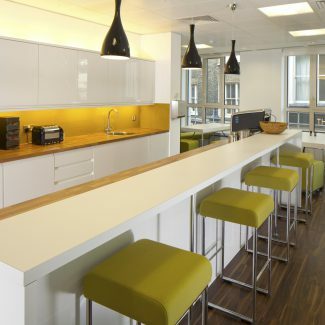 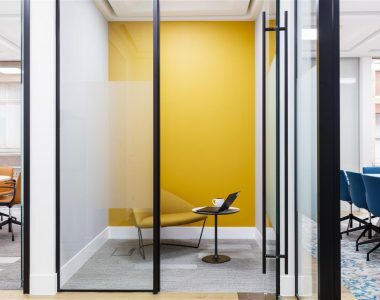 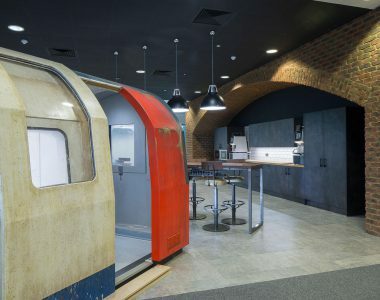 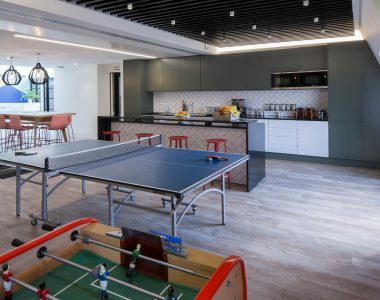 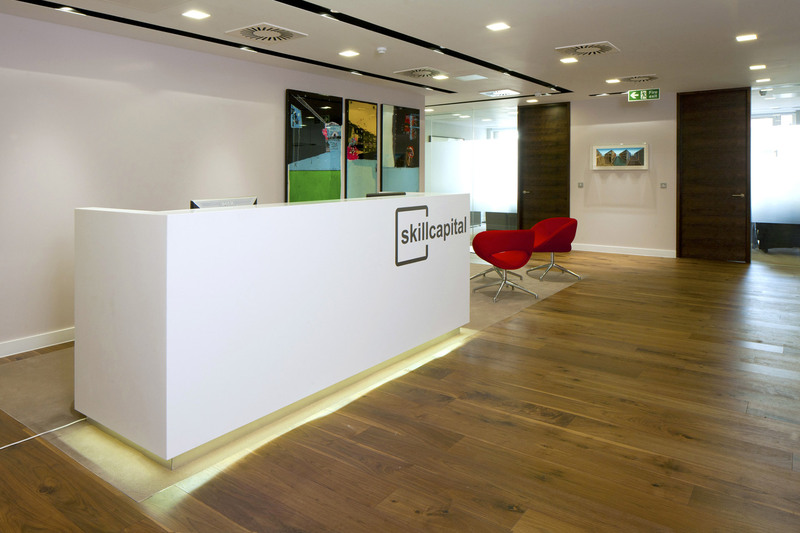 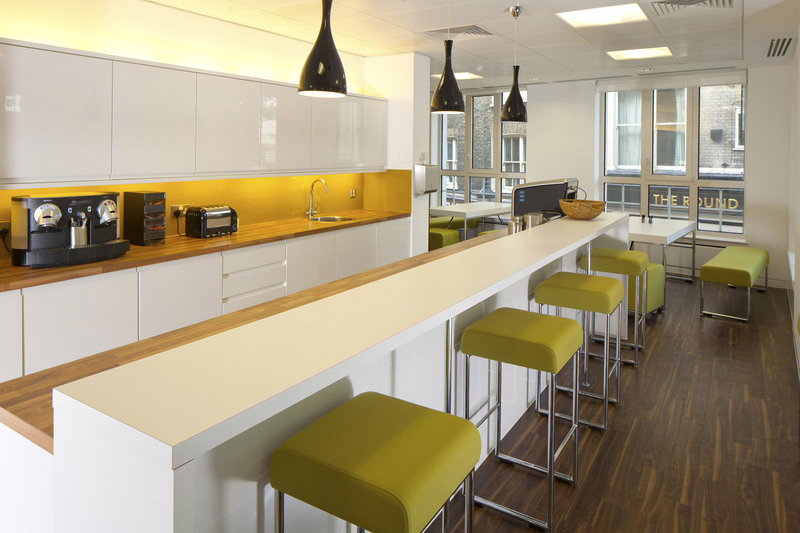 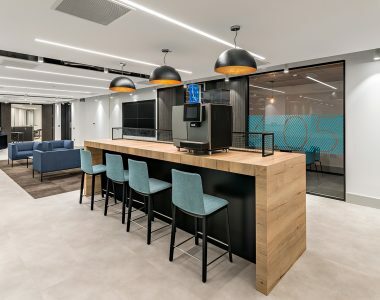 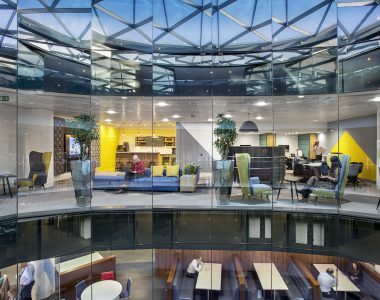 We delivered this Cat B fit out to provide global executive search firm, Skillcapital with a new UK HQ in a multi-tenanted building in the heart of the West End. 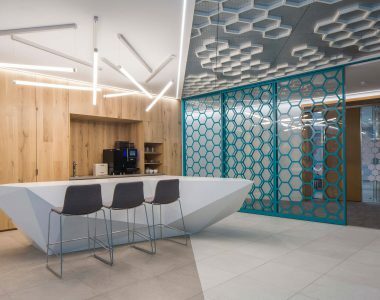 The design provided for a professional, architectural reception area that leads to deluxe meeting rooms that are used to interview senior executives. 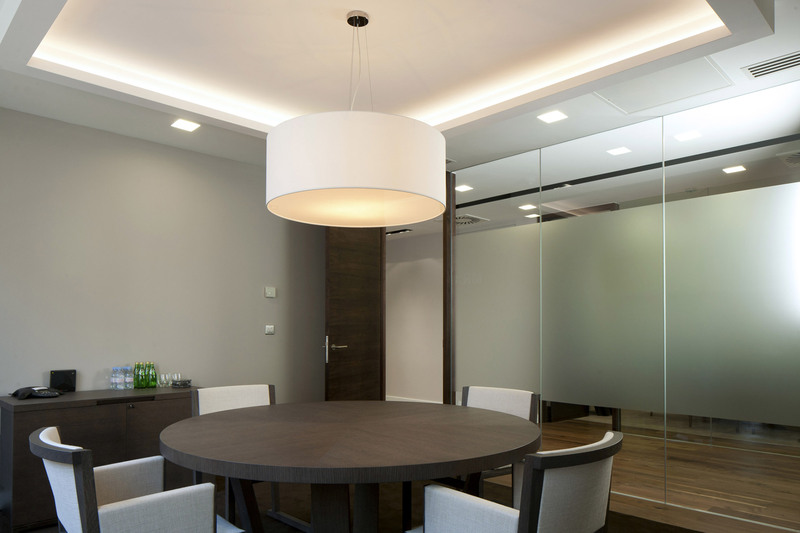 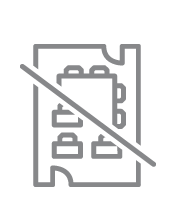 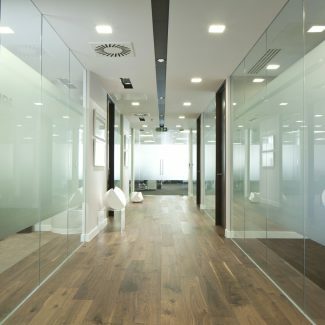 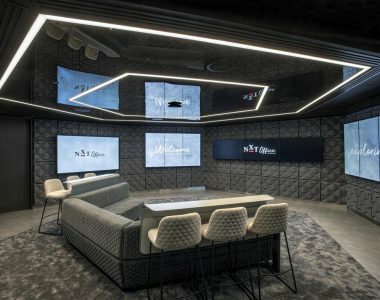 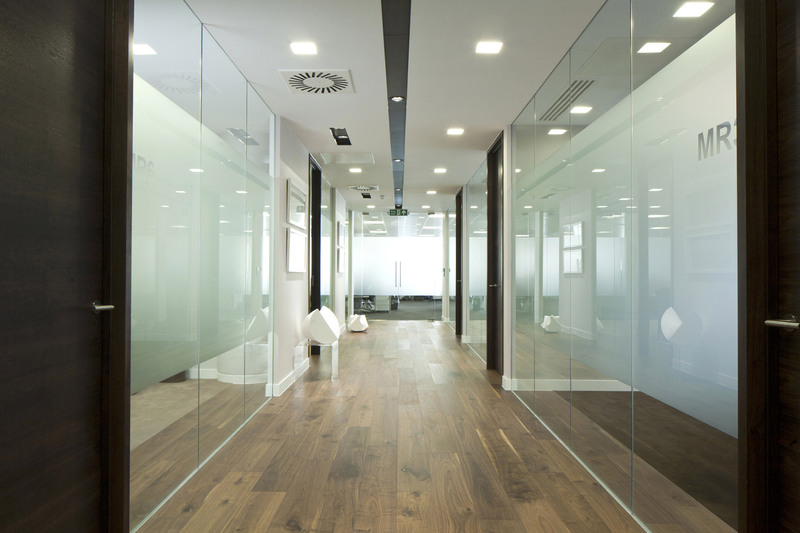 Our design team ensured that the meeting rooms had high acoustic integrity to meet the client’s requirement for candidate privacy during interviews. 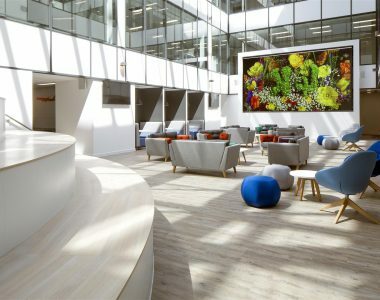 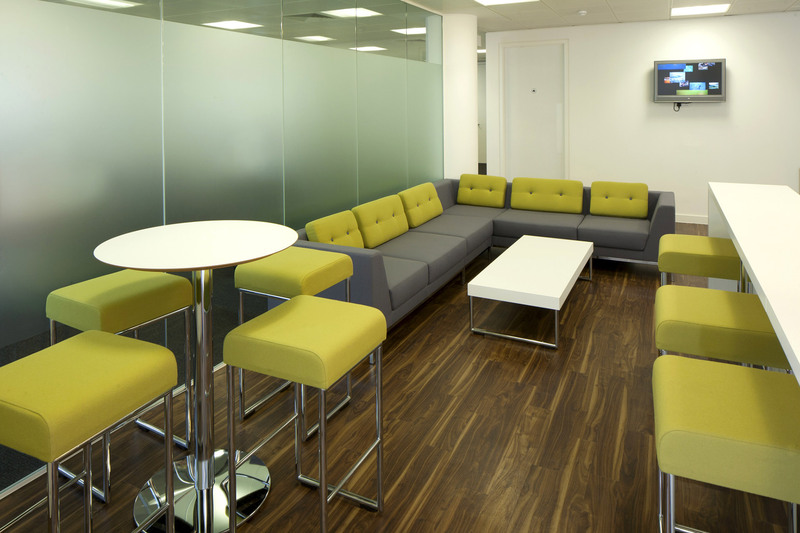 Ensuring staff welfare was a key objective; our delivery team installed an open plan staff area that encourages flexible working in addition to breakout areas, teapoints, WCs and showers. 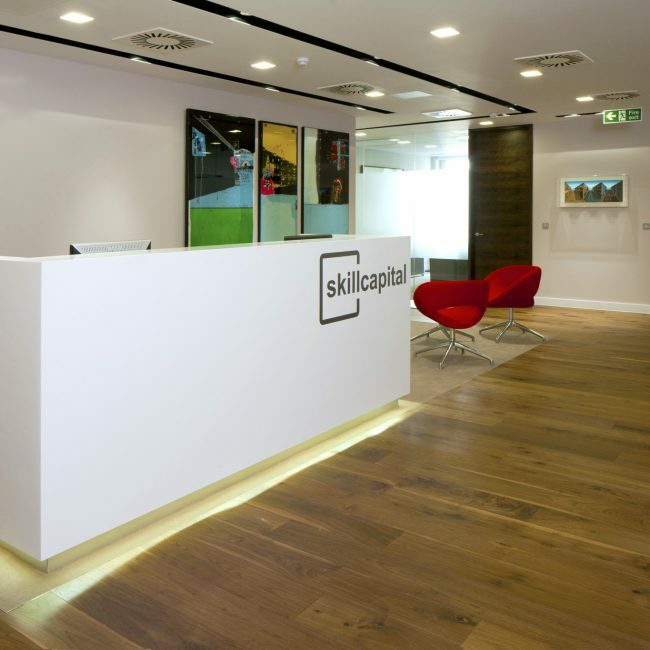 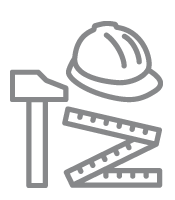 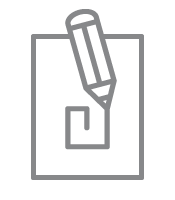 Skillcapital appreciated our cost transparency and variation management. 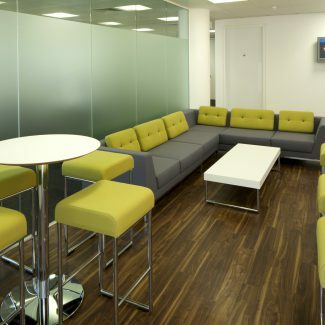 The client was impressed with our initial concept design and our use of 3D visuals to provide them with a clear idea of what to expect.